Cycling makes us challenge our limits. It takes us to a higher level where it’s just us, our passion and the world around us. It doesn’t matter if you’re a pro rider or just having fun: if you demand performance and refuse to settle for second best, you’re one of us. Our professionalism galvanises us to strive for the pinnacle of innovation by applying science and technology to the design of cycling pads to deliver improved comfort and enhanced performance. Everyone who works with us senses our enthusiasm and sees our unwavering commitment to our pursuit of excellence. 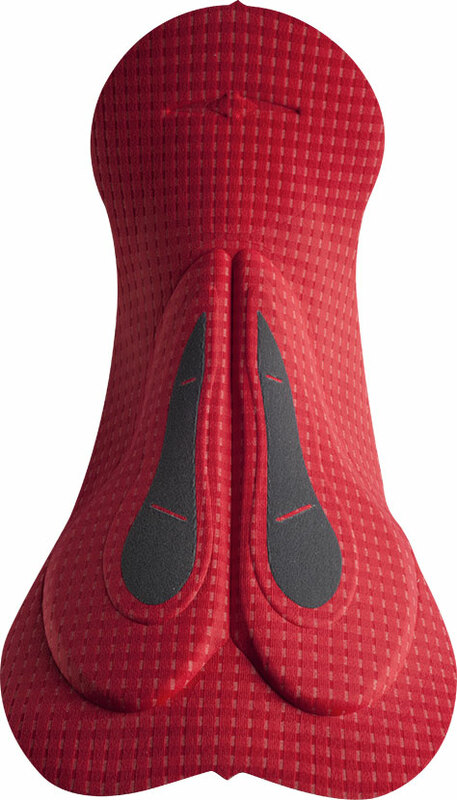 Our Elastic Interface® Technology (EIT) branded pads have revolutionised the history and industry of cycling pads by breaking with the tradition of ineffective padding that failed to address the wellbeing of cyclists. Our offices and plants are in the Veneto region of Italy, in the shadow of the Alpine foothills and the Dolomites. This area is the real heart of cycling country, the homeland of famous climbs and scene of many races and events where people live and breathe their passion for cycling. Some cyclists never stop trying to better themselves. So we are on a mission to give them the best possible products so that discomfort, inconvenience and pain never mar the pleasure of a good bike ride. Unleash your desire to ride, just think about cycling and leave comfort up to us.